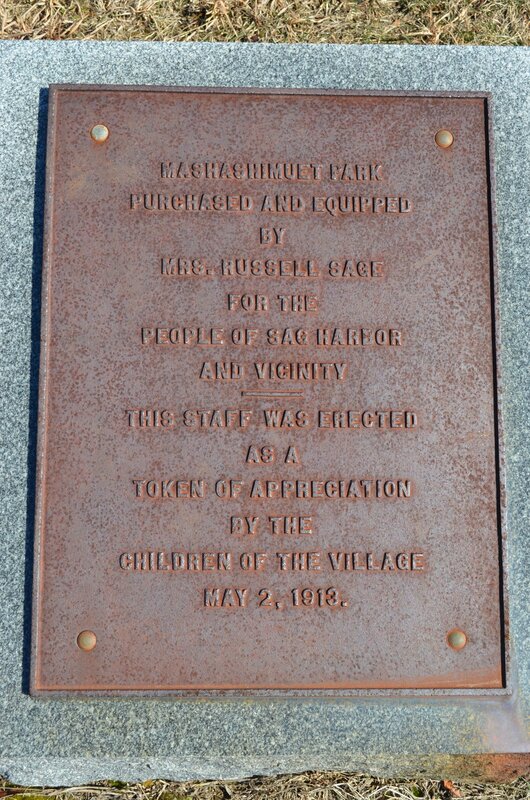 Mashashimuet Park was a gift from Mrs. Russell Sage in 1910 to provide healthy and wholesome recreation for the youth and young people of Sag Harbor, especially those working in the factories. 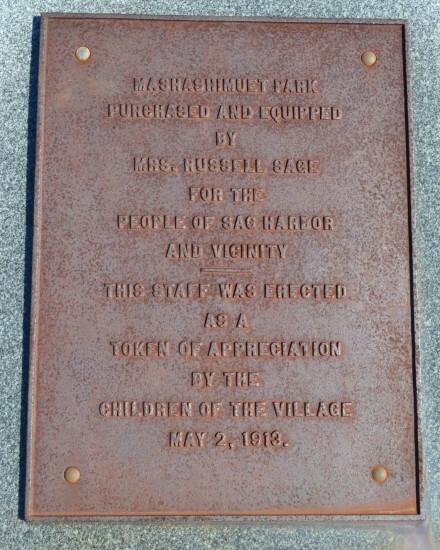 Upon her death, the Park was deeded to the Park & Recreation Association of Sag Harbor, NY, Inc. Mashashimuet Park is a 501(c)(3) non-profit organization. Today, the Park Board continues to uphold Mrs. Sage’s vision as a place in our community where children and adults can enjoy all of the activities our Park has to offer. The Mashashimuet Park Board meets the 2nd Wednesday of most months.